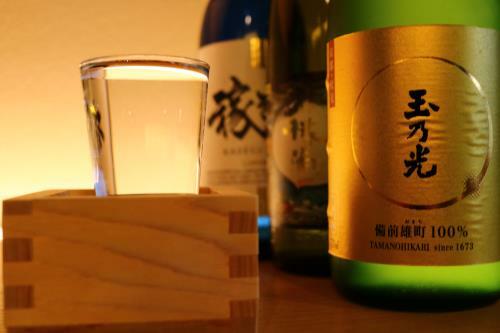 Please enjoy tasting three difference local Kyoto Japanese Sake at the comfortable bar counter of Villa Aneyakoji. Each of them is different , so you could find Japanese Sake fitting with your taste. 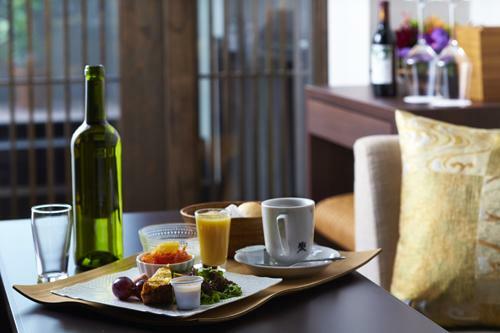 For breakfast, we provide an omelet, a seasonal salad, freshly baked bread, seasonal fruits, yogurt, a glass of orange juice and fresh hot coffee from MAEDA COFFEE which is a famous coffee shop with a long history in Kyoto.